The Hampton Cove Area offers a small-town feel with big city amenities. For biking or walking, you can take advantage of the Annie B. Hayes Nature Preserve located along the Flint River, the Robert Trent Jones Golf Trails, and the greenway. Cove Park is also nearby where there are several ball fields and a playground. When you live in one of the Hampton Cove Areas, the southern hospitality will make you feel like you have lived here forever. The Carrington neighborhood offers smaller craftsman style homes. These all-brick homes range from 1,500 to 2,900 square feet and range from $150K to $250K. If you like water activities, then Clearwater is the place for you. This neighborhood has its own water ski lake with jumps and a slalom course. There's also a pool and clubhouse for residents to enjoy. Creekstone is another very nice community with new homes and many amenities. Here, you'll find a community pool, a clubhouse and a playground. It is a Jeff Benton Homes Community featuring homes with square footage upto 4,500 square foot and prices from $250-400K. A very nice community developed by Jeff Benton Homes directly across from the Blue Ribbon School of Excellence, Goldsmith Schiffman Elementary. The home prices range from $200-350K. The community features bright and open floorplans and has a community pool, clubhouse, and playground. Hampton Manor is a unique community off Taylor Road. It features smaller lot sizes for low maintenance living and many homes have a "white picket fence." Homes range in size from 1200 to 2000 square feet and are in the $100-250K price range. The Hampton Pointe/Saddleridge neighborhood has a mix of homes built by Hunter Homes and custom homes built by several different builders. 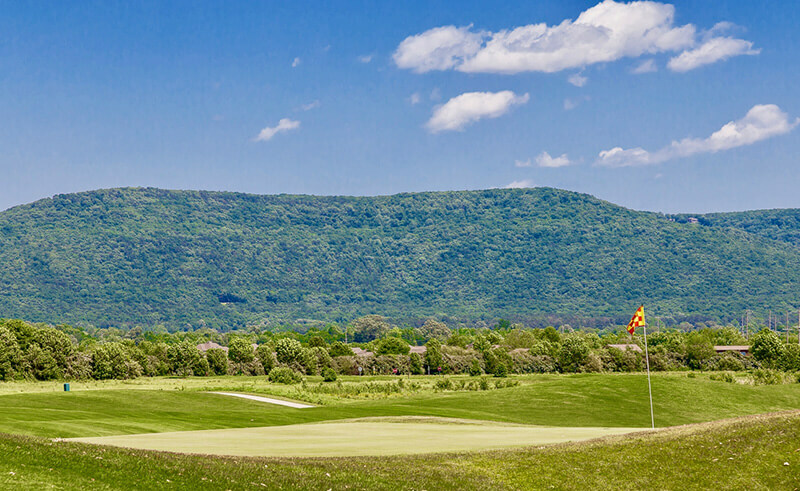 Hampton Ridge is a beautiful community of custom home homes built by several builders nestled in a valley between Little Mountain and Huntsville Mountain. Mungo Homes is currently building in the latest phase of Hampton Ridge. The community features a pool and clubhouse and incredible views. Home prices range from $260K to $500K. Contact Mike Manosky to visit one of the fine resale offerings or help you build your dream home in Hampton Ridge today. The neighborhood of Hampton Station feature homes built by D.R. Horton, Pearson Homes, and Mungo Homes. Home prices range from $200-300K. The community features a pool and clubhouse. Hampton Valley is located right next door. It is a community that features a pool and clubhouse for the neighborhood. Home prices range from $200-300K. Then, there are all-brick patio homes in the Hampton Village neighborhood. These homes are maintenance free so you can use your time taking advantage of the nearby amenities or taking in the scenic views of the land. Homes prices range from the $180's to the $300's and offer a low maintenance lifestyle. The Hamptons are a townhome community with townhomes ranging from 1300-2000 sq.ft and pricing in the $160K to $220K range. Picturesque scenery is what you get in the Hidden Lake/Hidden Cove neighborhood. This community is situated at the base of the mountain and has a community pool and neighborhood lake. You can fish and canoe in this private community lake. The home prices range from $200-400K. Highland Park is very nice community that is just minutes to the Goldsmith Schiffman Elementary Blue Ribbon School of Excellence. Homes price range from $260K to $400K. There is a community pool and clubhouse along with lovely views of the surrounding mountains. The Liberty Park neighborhood is full of unique ranch-style homes with 3-car garages. Its peaceful setting backs up to the nature preserve. Home prices range from $160-300K. A gorgeous location situated on a "Little Mountain" with incredible views of the surrounding Hampton Cove area. It is a excellent choice for building or living in a community with lots of trees and nature. You can build your custom dream home or move into one of the existing homes and start enjoying the outdoor lifestyle. The home prices range from the upper $300's to $800K. Is a neighborhood being built by D.R. Horton Homes. It has one and two story homes with great features and amenities at a reasonable price. The homes are zoned for Hampton Cove Elementary and Middle School. The homes have the features you would come to expect like granite counters, stainless appliances, and fully sodded lawns. Homes sizes are 1400-3400 square feet and the home prices range from $150-270K. One of the new master planned communities is McMullen Cove, where you will find upscale homes from $250K to homes over 1 million. With the beauty that surrounds this area, you'll never want to leave home. Much of the land is untouched and protected, yet there is plenty of opportunity to invest in McMullen Cove Real Estate. The subdivision features a gated entrance and an incredible pool and clubhouse facility for its residents to enjoy. There are several lakes for fishing, miles and miles of marked trails around and in the mountains surrounding McMullen Cove. 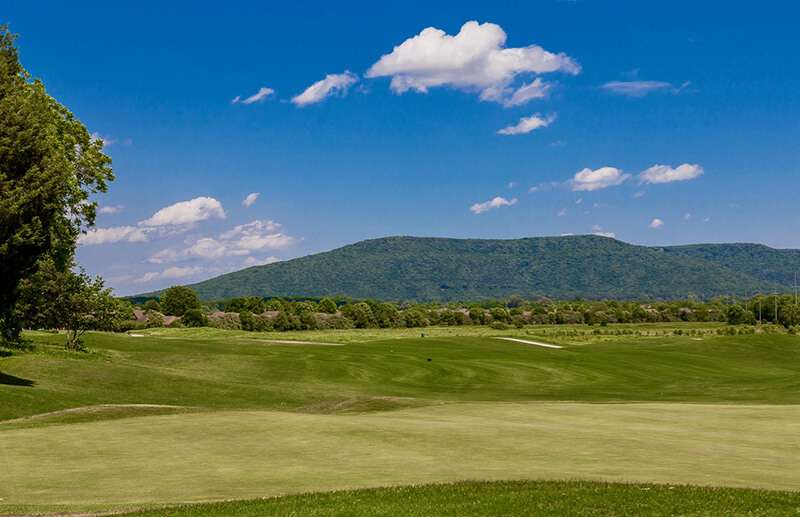 Sublett Pointe is neighborhood favorite with its 270 degree views of the surrounding valleys of North Alabama. Come see the views and enjoy a night time fire at the stone fire pit. One of the newest sections of McMullen Cove is Watson Grande Preserve which features 3 plus Acre Mountaintop Home sites and a viewing tower that is second to none. McMullen Cove has many resale homes as well as the opportunity to build with several local builders. Contact the Mike Manosky team to show you around this spectacular community today. A master planned community in the Hampton Cove area. It is located just past the Hayes Nature Preserve. 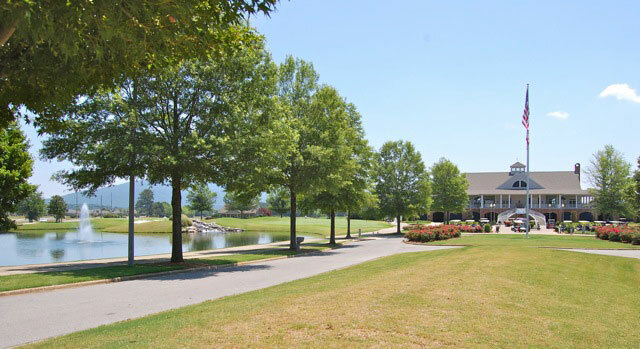 The community features fishing lakes and fantastic mountain views. The homes are at least 2800 square feet and starting in the $300's. The homes are full brick with lots of styling options. The neighborhood will has a homeowner association, clubhouse, and pool. 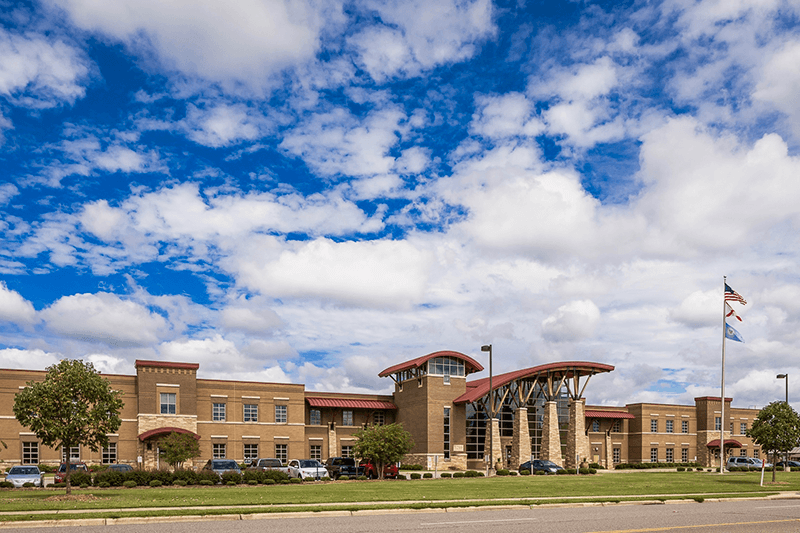 The schools for the neighborhood are Hampton Cove Elementary and Middle and Huntsville High School. This special community features some of the best surrounding mountain views of any neighborhood in the area. Contact Mike for a tour today. Nature's Cove is one of the Hampton Cove area's newest communities. It is has homes built by several local builders. The home sizes range from 1900 square feet to 4000 square feet and prices are in the $250-500K range. It is a unique community tucked in behind the Hampton inn in the Hampton Cove area. It has a nice community feel with spacious lots and treed lots are available. The views surrounding the community are beautiful and the location makes for quick access to downtown Huntsville or Jones Valley. There is a community pool, clubhouse, and playground. Contact Mike Manosky to visit the homes available or help you build your dream home with one of the community builders. Overton is a great community that offers lots of house at an affordable price. 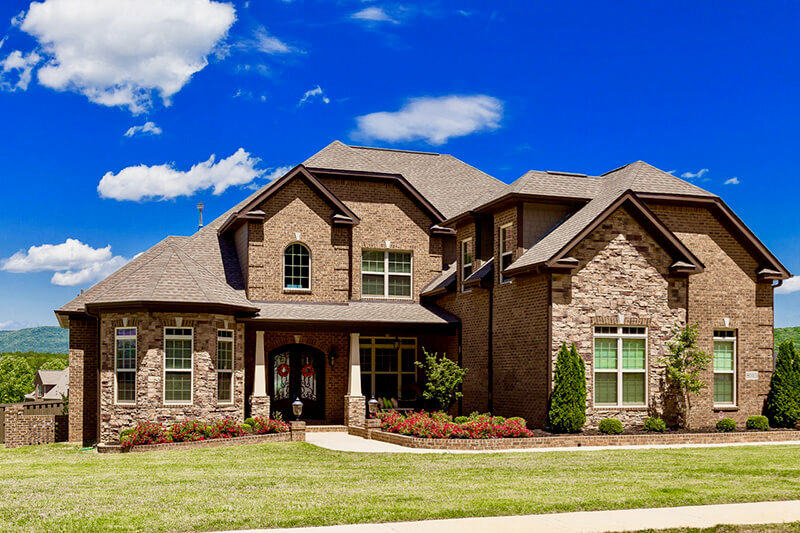 Home sizes range from 1800 to 4000 square feet and are built by Legacy Homes of Alabama. Prices start at $190K and go up to $290K. The community is just minutes to the Goldsmith Schiffman Elementary Blue Ribbon School of Excellence. Park Hampton is a nice brick home community featuring homes built by D.R. Horton Builders. The lots are spacious and offer beautiful views of the surrounding mountains. Most homes are full brick and feature one and two story designs. Home prices range from $220K to 375K and square footage's range from 2400 to 4000 square feet. The location is just off Highway 431 and is provides quick access to downtown. River Cove is a new custom home development by Pearson Homes. The neighborhood is situated near the base of Green Mountain and has beautiful surrounding mountain views. The homes range in size from 3000-5000 sq.ft. and are priced from $350K and up. There are basement lots available. There is a planned stocked fishing pond, swimming pool, and cabana. NEW COMMUNITY, River Park is a brand new Jeff Benton Homes Community in the Hampton Cove area and is zoned for the Goldsmith Schiffman Elementary School. It is a beautiful parcel of land situated on 254 acres located next to the Flint River. This master planned community will feature over 135 acres of open space for it's residents to enjoy. It will feature a community pool, clubhouse, canoe/kayak launch, and Flint River Access. Home prices range from $250-$500K with square footages of homes starting around 2400 square feet. It is sure to become one of the signature communities for Jeff Benton Homes. Contact Mike Manosky for a tour and begin building your next home! River Ridge is a master planned community built by Jeff Benton Homes featuring a Pool, Clubhouse, and Summerhouse. It is located on the Flint River and offers lots of nature at your doorstep. Homes are from 2000 to 4200 sq.ft. and pricing from $215K to $500K. It is unique community with it own canoe launch right on the Flint River and the ability to canoe just minutes from your doorstep. It has a variety of lot sizes perfect for any buyer. A great neighborhood right next to the Blue Ribbon School of Excellence, Goldsmith-Schiffman Elementary. There are many choices and styles to choose from. D.R. Horton is offering there Heritage and Elite Series of Homes. All homes are brick and range from $180-330K. A community pool and gathering house are planned. Southgate neighborhood has smaller yards, so you won't have to spend too much time maintaining the lawn. These new homes feature old-world architecture with alleyway garages. These homes are currently being built by Valor Homes the prices range from $200-400K. Southampton Place is conveniently located off Taylor Road and was one of first communities developed when the Hampton Cove area became popular. It features homes built by several different builders. Prices range from $170 to 300K and sizes are from 1800-3500 square feet. A unique new community, Timbers Edge is a private community offering maintenance free living. Amenities include 90% stacked stone construction, pool, fitness center, ponds, and lovely mountain views. The builder is including sunrooms, stamped concrete patios, granite counters and hardwood flooring. These homes are marketed as active an active adult community featuring one story no maintenance living. Home prices range from $200-300K. 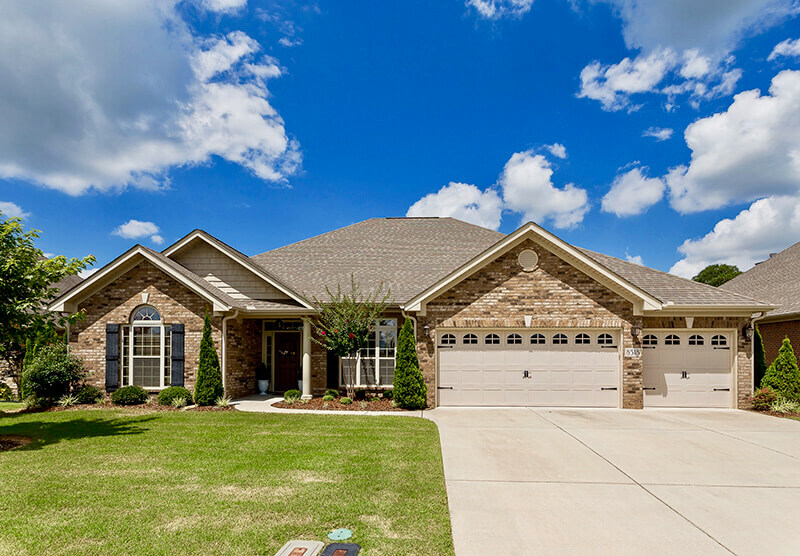 The homes of Valley Cove are patio style homes built built by Alabama Heritage Homes. They offer upgraded amenities on small lots with minimal maintenance. Home prices range from $200-300K. The Willows at Sanctuary Cove is conveniently located next to the Goldsmith Schiffman Elementary School. It is a nice community with lovely views and a community lake. The homes are being built by Stoneridge Homes. Home sizes range from 2400-3500 square feet and prices range from $250 to $400K. Contact Mike Manosky for a tour today. Wilson Cove is a new DR Horton home community situated in a peaceful setting close to schools and shopping. The community is zoned for Hampton Cove Schools and is close to all the Hampton Cove area amenities. There is a community pool, cabana, and park planned for the neighborhood. The homes range in size from 2300-4000 square feet and are priced from $250-400K. 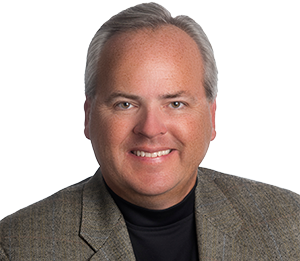 Let Mike Manosky help you find the perfect home in the perfect neighborhood of the Hampton Cove area.